ETFE foil is a high-performance cladding system that offers transparency to match that of glass, but is extremely lightweight, highly durable and offers much more efficient insulation qualities. It is also acoustically superior as an absorbing material to reduce the negative effects of reverberation usually attributed to glass. The cladding system has been used for decades in Europe to clad aquatic centres and provides unique indoor environments which support effective indoor climate control whilst having a strong visual connection to the outside environment. CREATE offer specialist experience from Europe in the design of EFTE and Fabric Structures. 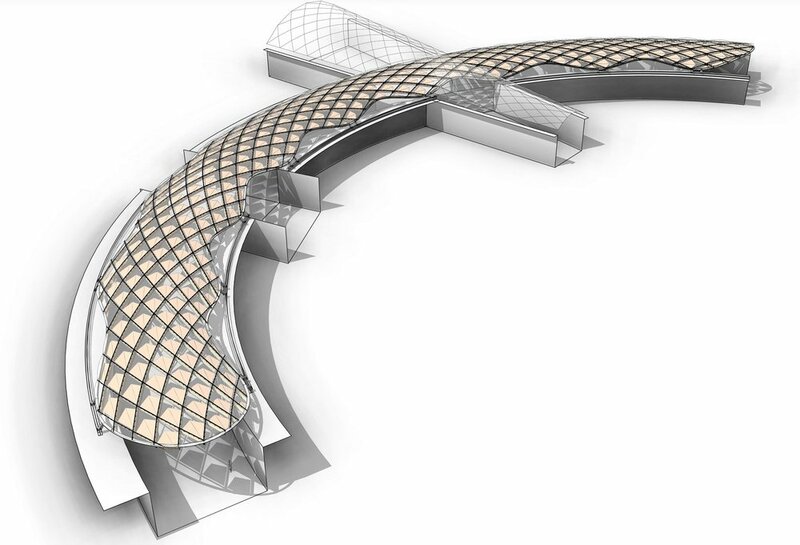 The team is passionate about innovative design and possess significant specialist experience in the design of lightweight structures, and have been involved in several iconic buildings. 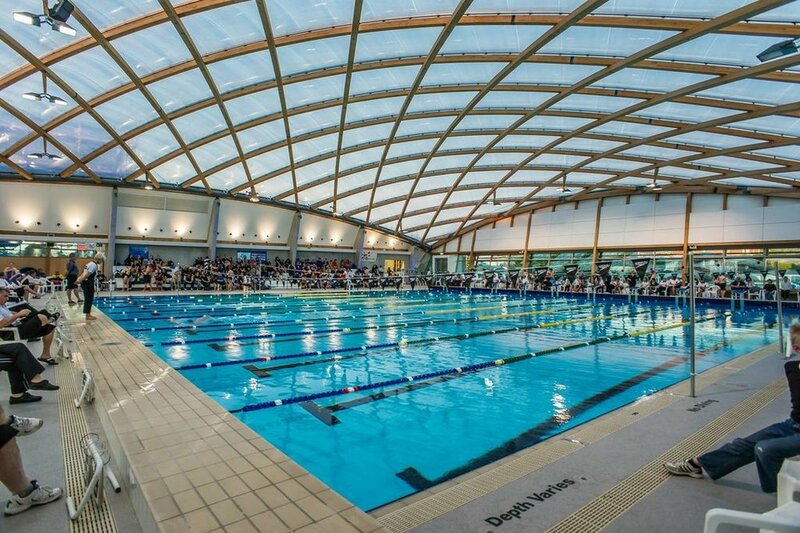 Toby Mason (Director) has previously acted as a specialist consult for 15 years in Europe before conceiving the design on the iconic and award-winning roof at Coastlands Aquatic Centre. The design offers controlled natural light and uses the free solar energy to heat pools. This energy saving paid for the additional capital cost of the premium cladding system. More recently CREATE has provided ETFE solutions for; AUT Millennium Aquatic Centre (Auckland), Botany Town Shopping Centre (Auckland), and Concept Design options for the new Rouse Hill Shopping Centre (Sydney, Australia). Tensile Fabric offers a lightweight cost-effective solution to provide shade and weather protection. Again, like Foil, they present unique opportunities to inform architecture and minimise structure. At CREATE we understand the physical and performance constraints of this type of cladding system - most effective and elegant solutions tend to be a surface expression of force. To achieve this requires an understanding of how to model this, and we use both physical and computer modelling to conceive effective solutions.